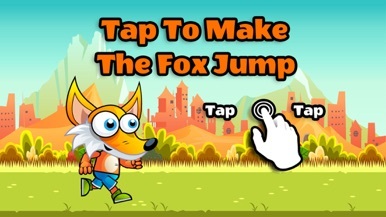 The all addictive Run Fox Run Game is Here!!! enemy. Also you will be flying faster and get more points! 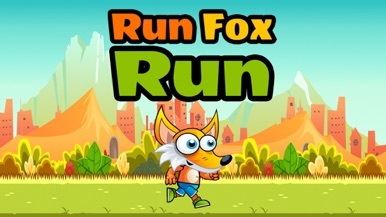 Run Fox Run Game is great for every age. Young and old alike, can compete against each other. Families can enjoy and have loads of fun with this game. 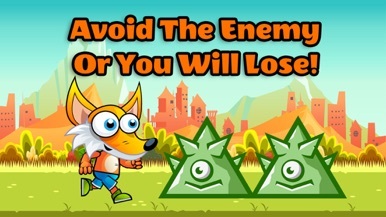 Download Run Fox Run now and have fun!